Отель RedDoorz @ Setiabudi находится в городе Jakarta. 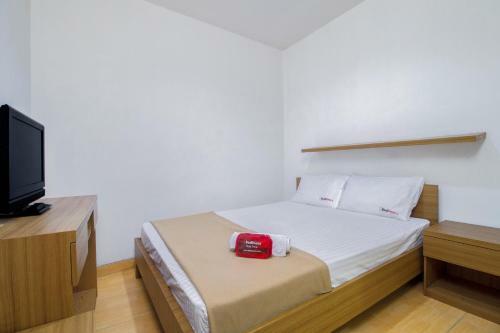 RedDoorz @ Setiabudi offers accommodation in Jakarta. Free WiFi is provided and free private parking is available on site. Rooms come with a flat-screen TV with satellite channels. Some units feature a seating area where you can relax.